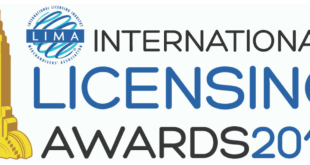 The International Licensing Industry Merchandisers’ Association is inviting industry experts to participate as presenters in a range of professional programming including webinars, seminars and roundtable discussions, as well as its annual Licensing University. 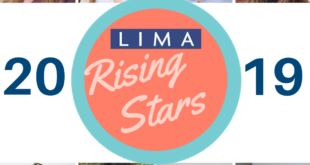 LIMA’s speaking engagements provide experts from across licensing, retail, advertising, marketing and beyond the opportunity to share their expertise with important decision-makers across industries, including executives from major entertainment studios, top IP owners, professional sports organizations, leading agencies, and more. 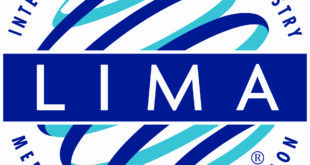 “Our educational programs taking place around the world foster professional connections across multiple industries that can lead to long-lasting, business-enhancing strategic partnerships,” said LIMA President Charles Riotto. 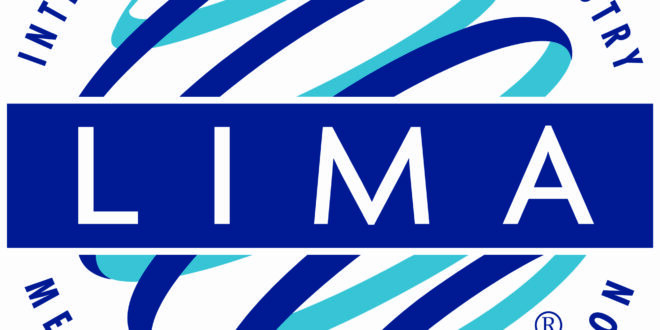 Previous LIMA programs have focussed on everything from case studies on emerging brands to identifying opportunities in growth markets such as India and China. 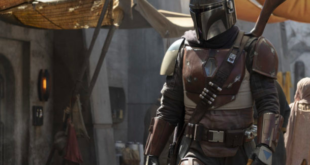 Other topics have included location-based experiential programming, food and beverage branding and marketing, managing an overnight sensation, to name a few. Submissions can be made on the official LIMA website, and are due by Friday, December 18th.